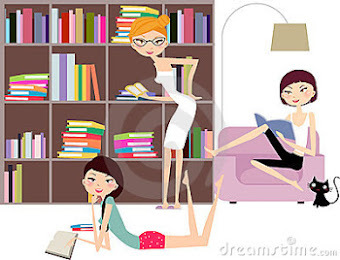 Three Chicks and Their Books: M.R. Joseph 3000 Like Giveaway! M.R. Joseph 3000 Like Giveaway! 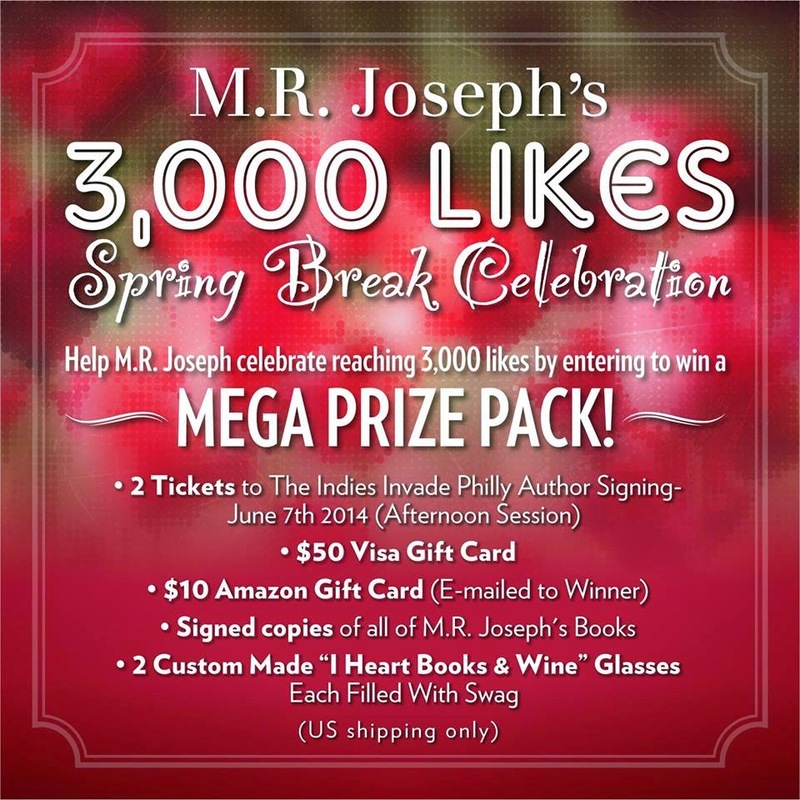 M. R. Joseph has a fantastic giveaway to celebrate 3,000 Likes!